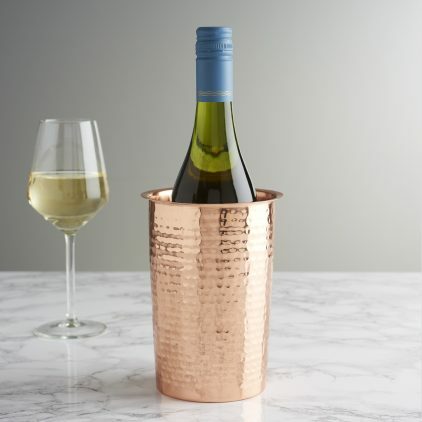 Make a statement at the dinner table with this hammered copper bottle cooler. 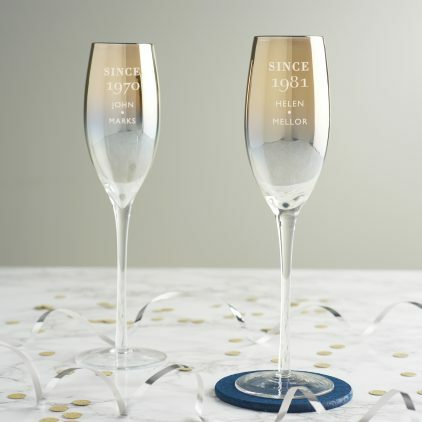 A personalised metallic champagne flute designed as a special milestone birthday gift for a friend or a loved one. 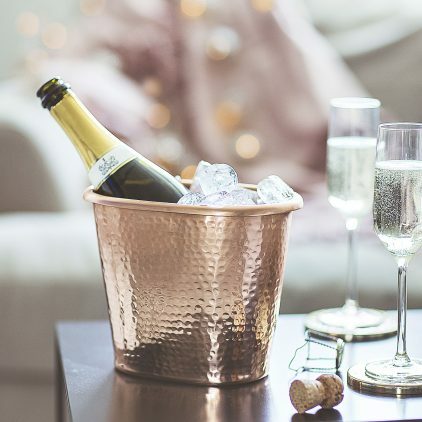 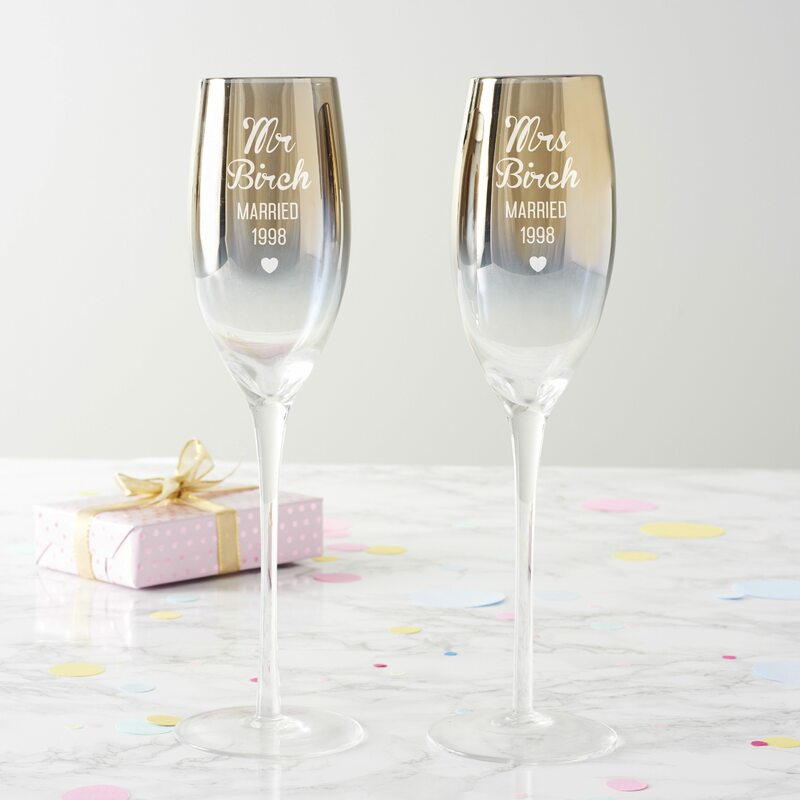 The personalised gold champagne flute is perfect for enjoying a celebratory glass of bubbly on a special birthday. 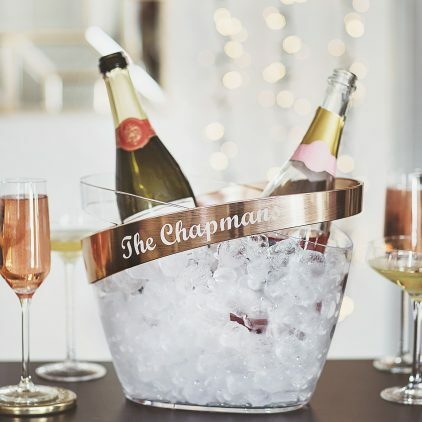 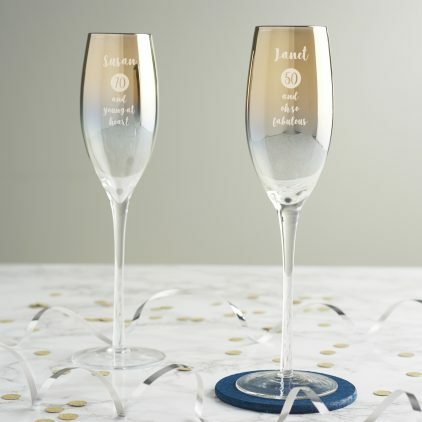 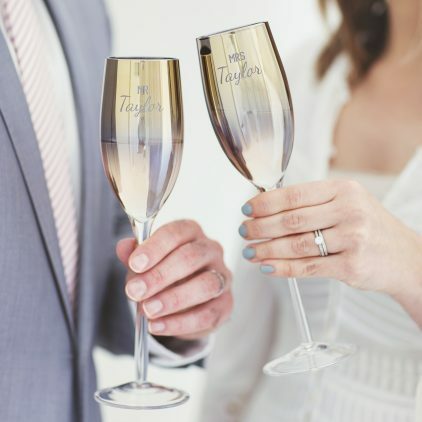 Toast a special anniversary with a set of personalised champagne flutes. 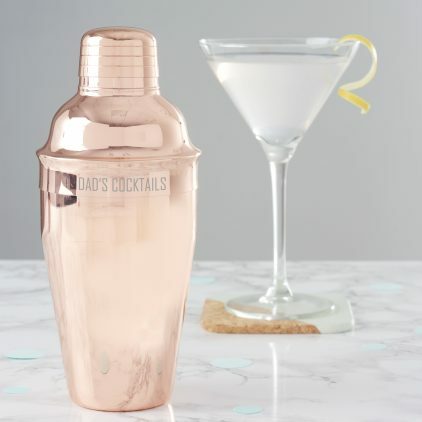 A stunning addition to your home barware, this copper cocktail shaker would be a great personalised birthday gift for a cocktail lover. 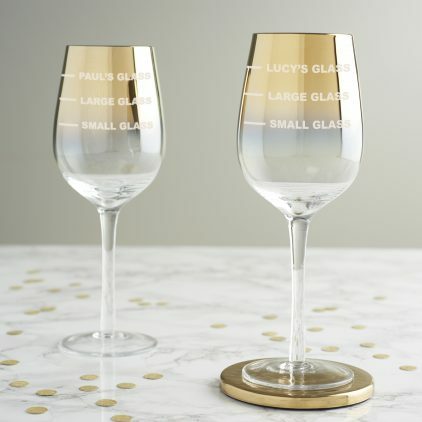 This personalised metallic wine glass is a perfect birthday gift for a friend who likes a generous measure! 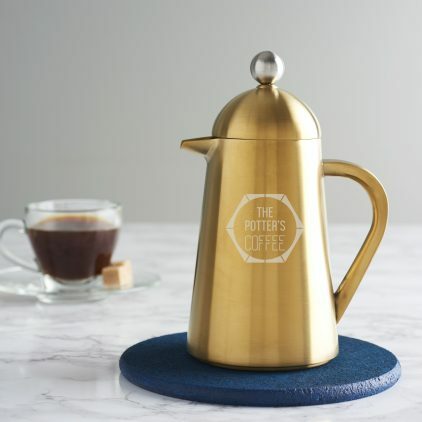 This personalised gold coffee pot will be a stylish addition to any modern kitchen. 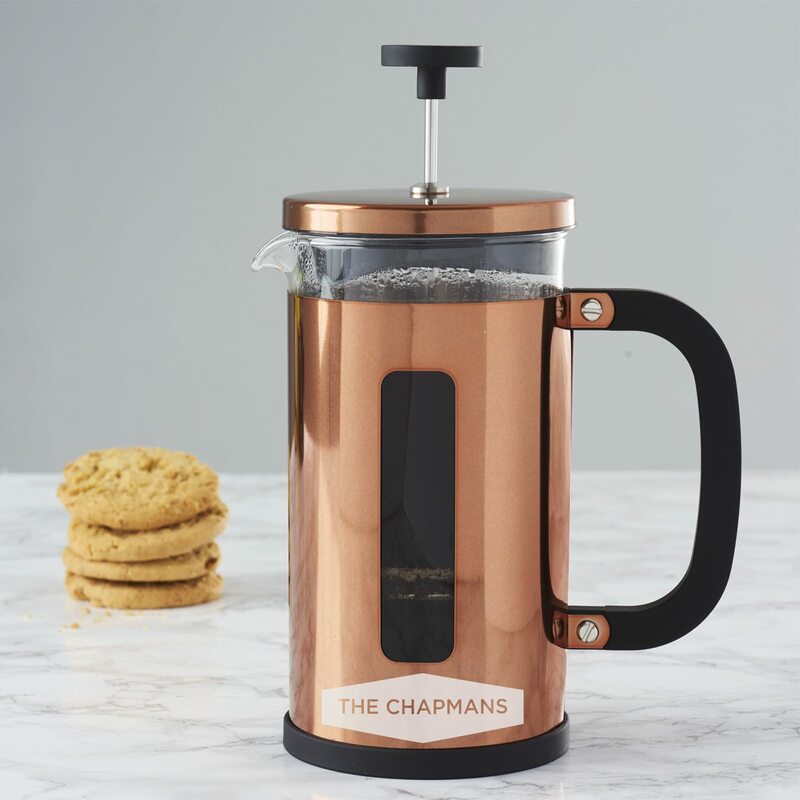 This Personalised Geometric Copper Cafetiere is a great alternative gift for any coffee lover. 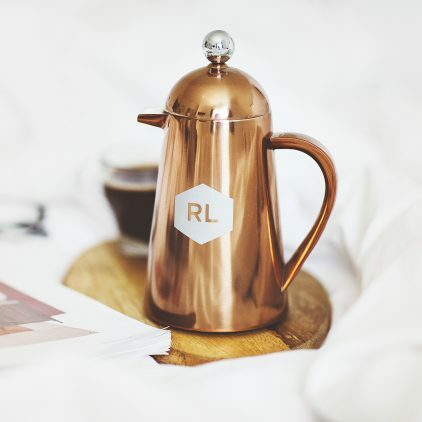 Surprise the coffee lover in your life with our Personalised Geometric Copper Coffee Pot. 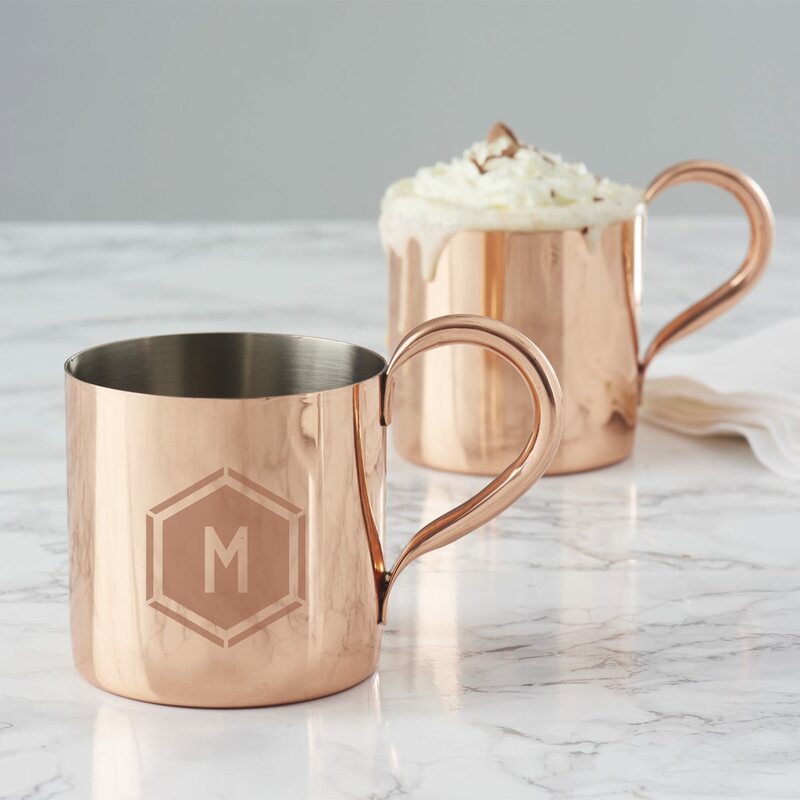 A copper mug with a personalised geometric design will give an on trend, stylish feel to your kitchen or dining room. 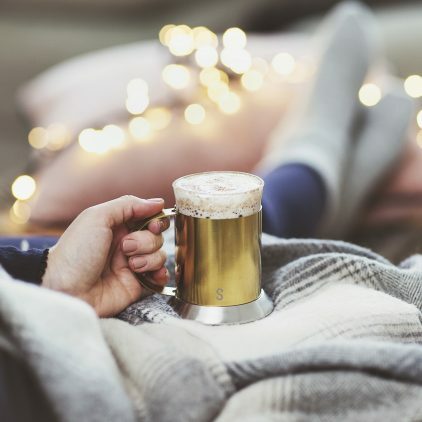 The gold initials mug fits in perfectly with the metallic trend for autumn and winter and is a stylish way to relax with a coffee. 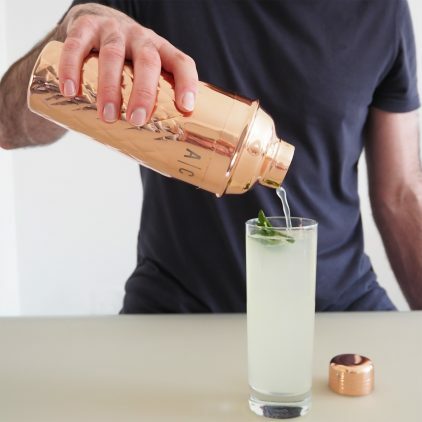 Update your barware with this personalised copper cocktail shaker. 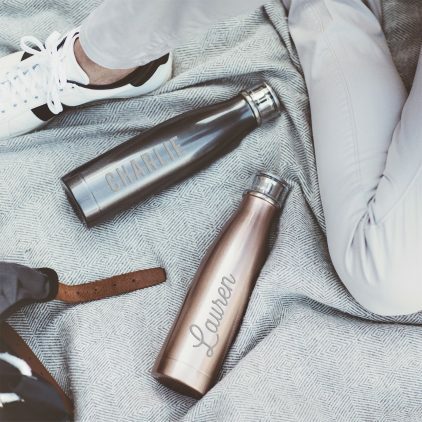 This Personalised Name Water Bottle is an ideal gift for the fitness fanatic in your life, it’s the perfect gym accessory. 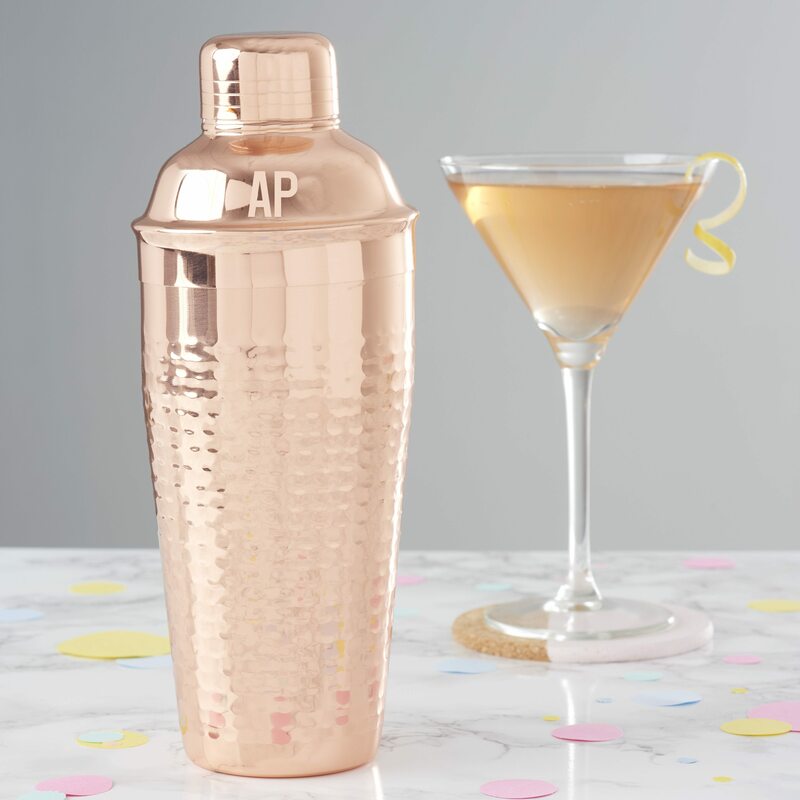 Our personalised copper cocktail shaker is the perfect gift for any cocktail lover. 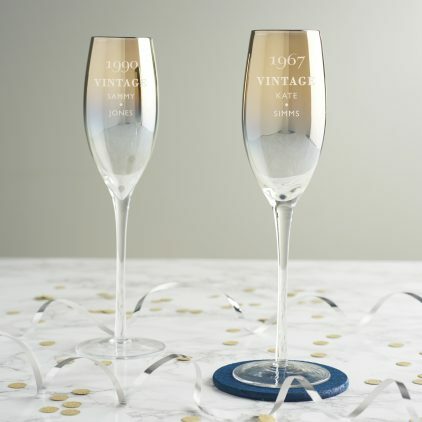 A gold champagne flute which can be personalised to mark a milestone birthday.